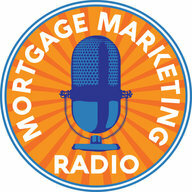 I was recently talking with a fellow mortgage professional out of Colorado. Every time he gets a chance, he surveys his local agents who already have a lender they work with. What do 90% of the agents tell him? Better communication. Before, during and after the transaction. Be responsive. That may not be earth shattering news but it’s amazing to discover it’s still the #1 pain point agents have with Loan Officers. 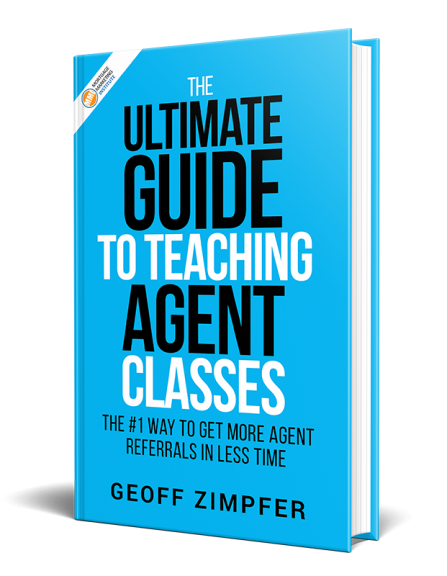 Want a quick way to surprise agents and ‘show’ them you’re proactive with your communication? Obviously you can adjust the above script to suit your situation but you get the idea? You think a lot of Mortgage Loan Officers are doing this in your area? The real question is…are YOU?! What are your thoughts? Share. Comment. Thank you!